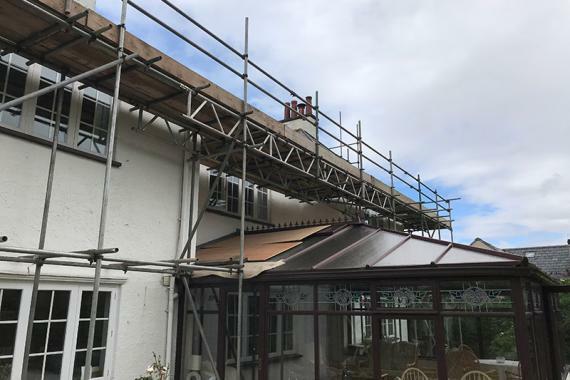 Here are the ways you can get in touch with us at Secure Scaffolding. Please use one of the options below to speak to us about any of our Scaffolding solutions or for a competitive quote. We look forward to hearing from you. We will respond to emails and messages through the form below as soon as possible.